UFC featherweight champion Conor McGregor and No. 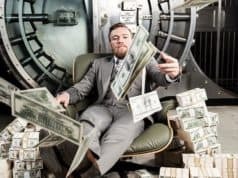 4-ranked Chad Mendes put on a hell of a main event back at UFC 189, that saw the Irish phenom down ‘Money’ in the closing moments of the second round to secure the interim 145-pound title. Since then Mendes has been on a downward spiral as he was viciously knocked out by No. 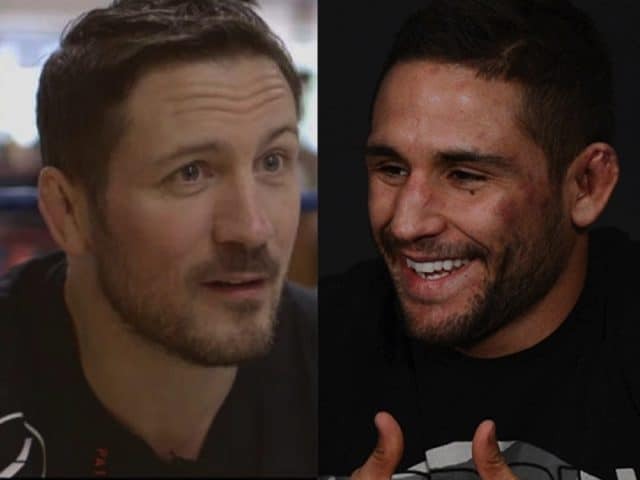 2-ranked Frankie Edgar at The Ultimate Fighter 22 Finale (TUF 22 Finale), and now his recent troubles with the United States Anti Doping Agency (USADA). The UFC released an official statement Friday afternoon, stating that Mendes had been flagged for a potential doping violation after an out-of competition USADA drug test. Dun dun dun….another one bites the dust #CleanSport ???????? 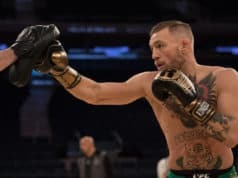 Kavanagh and his Straight Blast Gym (SBG) star-pupil McGregor are currently preparing for their upcoming rematch bout, against Stockton native Nate Diaz at UFC 202 this upcoming August. Diaz handed McGregor his first UFC loss back at UFC 196 in March, choking out the brash Irishman in the second round of their headliner bout. 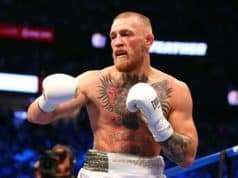 Now McGregor will get his opportunity to run it back again, as he looks to avenge his first loss in nearly six years. Kavanagh is also set to release his autobiography this summer, as the SBG head coach has signed a deal with Penguin to take over the publishing of his book. While further news is currently being awaited on Mendes’ status, McGregor and Diaz are set to throw down in the main event of UFC 202 on pay-per-view (PPV), live from the T-Mobile Arena on August 20, 2016.